South Pasadena Locksmith – South Pasadena Locksmith is a locally owned and operated locksmith service company that provide fast and professional locksmith service to the residents of South Pasadena and the near by communities like: Pasadena, Altadena, Glendale, Alhambra, Monterey Park, Rosemead along side many others. 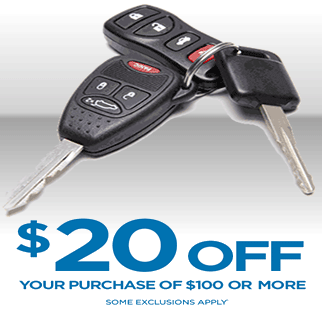 Whether you forgot your keys inside the car and the car is locked and you need a speedy locksmith service so you will be able to go back to your everyday routine as fast as possible or whether you are looking for a professional locksmith that know all about how to fix any type of issues you might have with the locks at your private property to make sure your property is perfectly secured for your own safety and for the safety of the other household residents, whatever the case may be you should know that we, at South Pasadena Locksmith, have the best, the fastest, the most reliable and the most professional locksmith service in South Pasadena and the surrounding areas. 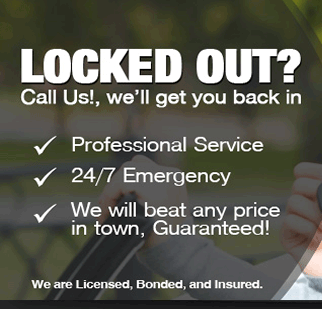 You can enjoy our supreme locksmith services (both commercial and residential locksmith services) 24 hours a day and 7 days a week, we, at South Pasadena Locksmith, are well-known with our speedy respond and our courteous approach and we will love to assist you with any problem you are facing at anytime, day or night, with the same respect and according to the same values that made us one of the premier locksmith service providers in south pasadena. In South Pasadena Locksmith we are working only with the best and the most reliable suppliers in the locksmith industry, top brands like Ilco, Falcon, Mul-T-lock, Medeco and many more so you know, when you are choosing us, South Pasadena Locksmith, as your next locksmith service provider you’ll receive not only the fastest and the most professional locksmith service in town, you’ll also receive and you’ll be able to enjoy for many years the best and the highest quality of products and parts that avilable in the entire locksmith industry.